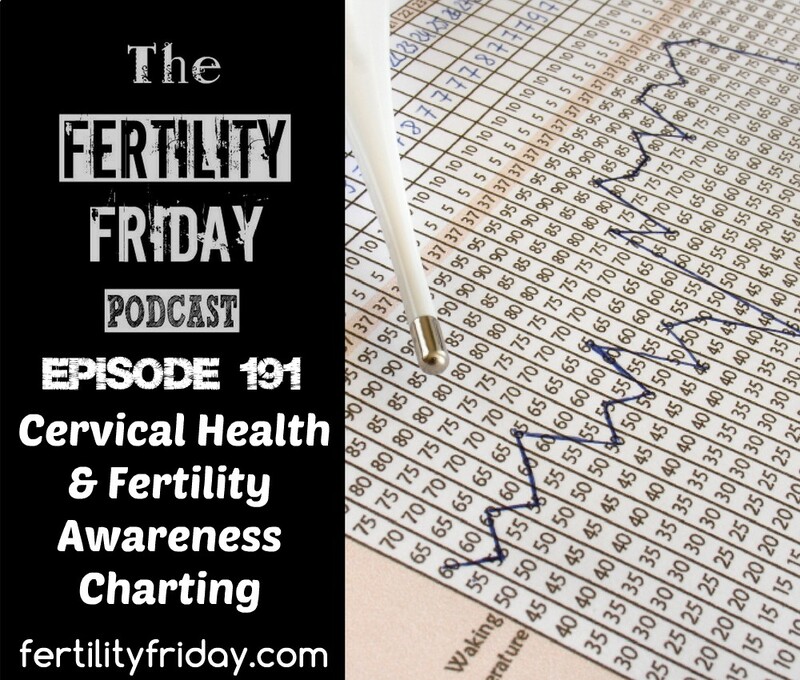 In today’s episode, I focus on cervical health. One of the themes that have come up in my client work is the importance of paying attention to cervical health. I have supported countless clients to identify underlying infections and abnormal cervical cells through charting. In this episode, I share what to look for and how to know if you should be concerned about your cervix. What is the difference between peak and non-peak mucus?